Discover Club Med Lake Paradise in Brazil! A green vacation in an exceptional setting only an hour's drive from São Paulo - this is a "Lakeside Club Med". This Club Med has a beautifully designed 18-hole golf course with fabulous putting greens. Alongside an amazing tennis program, treetop adventure, biking and archery activities, you can learn to sail or try your hand at stand up paddle boarding on Lake Represa Taiaçupeba which is ideal for water sports. When it's time to cool down you can choose one of the pools, or a relaxing session at Club Med Spa. Come evening, share another cool moment with family or friends in one of the bars or restaurants. Club Med Lake Paradise is a haven of peace where Brazilian lifestyle goes hand in hand with happiness. Club Med Lake Paradise In a magnificent garden surrounded by a golf course and lake, the Resort's 374 elegant rooms are located in five 3 to 4-storey buildings, with a lift and balcony. The Accommodations include Club Rooms, Deluxe Rooms and Suites. Whether you just want to relax or participate in all of the activities, Club Med Lake Paradise in Brazil has something for everyone in every age group. Club Med Lake Paradise is designed with families in mind! 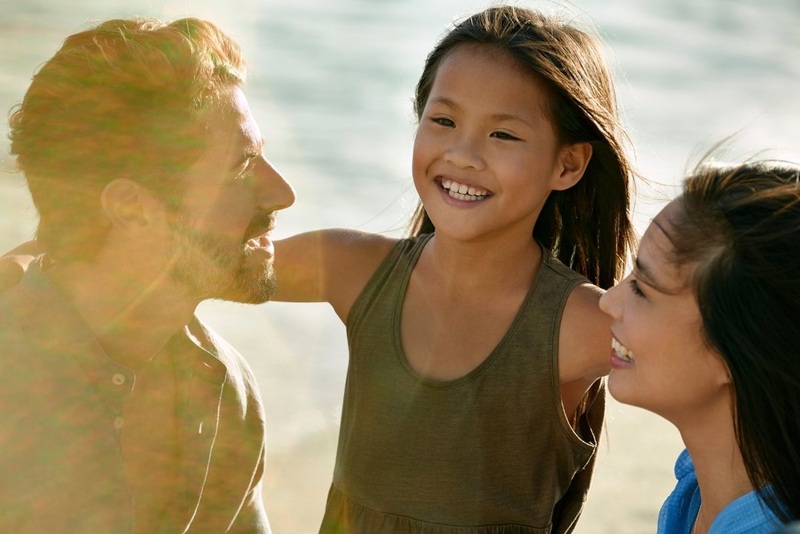 A Club Med Vacation is always a win-win for kids! They get a wholesome, healthy and active vacation that is tailor made just for them! Parents also win because they get peace of mind knowing that their kids are being cared for by a team of internationally recruited, professionally trained childcare G.O.'s. Club Med Lake Paradise is a new resort to the Club Med family. The resort will be open as soon as December 2016! Contact us today for the best opening day prices.